Nowadays, fossil fuel resources were decreased due to higher use of automobiles and for other purposes. So, Bio-diesel is the alternative fuel for the automobiles. (Which is extracted from vegetables (or) animal fats). The high oil price, environmental concern and supply instability put many researchers to go for alternative fuel i.e. biodiesel. Biodiesel is part of the solution which reduced many of the problems. The researchers regarding single biodiesel have been carried out already. The present work takes out an experiment of two biodiesels from chicken fat oil and neem seed oil. They are blended with diesel at various mixing ratios. The various effects of two biodiesel works in engine were checked in a single cylinder, direct injection of chicken fat oil and neem seed oil, water cooled diesel engine at various load conditions with constant speed of 1500rpm.The influences of blends on CO, CO2, HC, NOX, and smoke density were investigated by emission tests. The brake thermal efficiency was found higher than diesel. The emissions of smoke HC, CO, CO2, of the biodiesel blends at B20 ratio were less compare to pure diesel and other B30, B40 ratios. Sivashankar M, Vinoth Kumar V. "Performance and Emission Analysis of Two Biodiesel Blended With Various Diesel Ratio." 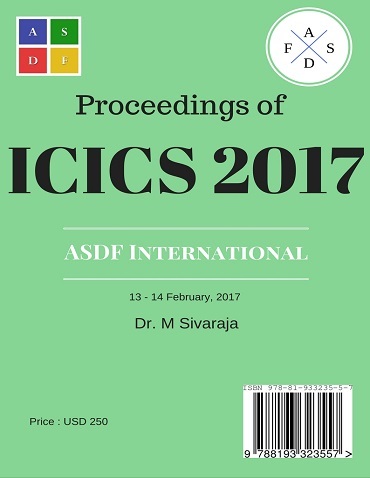 International Conference on Intelligent Computing and Systems (2017): 54. Print.